In last year’s white paper, Islands of autonomy, we described how autonomous vehicles would transform the way consumers move themselves beginning on the islands – those urban areas where population density, available technology, and the regulatory environment speed autonomous adoption. Consumers moving themselves, however, is only half the story of what autonomy transforms. This year, we want to tell the other half: consumers moving goods to themselves using autonomous delivery. That equally powerful change in consumer behavior will lead to explosive new demand for autonomous delivery vehicles, specialized for different kinds of delivery, as well as new service businesses and new infrastructure. Today, we want to address a future that may seem distant but whose effects will be powerfully felt. 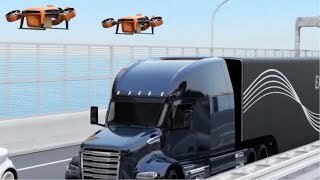 It is the future of the delivery of goods that comes from the rise of autonomous vehicles and artificial intelligence. That future, we believe, will bring yet another revolutionary change in consumer behavior and transform the infrastructure of our cities still more. Consumers will not only benefit but drive these changes to happen at an astonishing speed. Driving to shop seems convenient and inexpensive, but it will be all but replaced by consumers’ summoning goods to them wherever they are. As the cost of deliveries drops, consumers will rapidly adopt it. They will flock to it because it will be convenient and cheaper, and because it creates new freedom in their lives. Consumers will increasingly prefer to shop from anywhere they happen to be, simply by pushing a button on their phone, tablet, or computer. That simple push of a button will transform the automotive and transportation industries. For so long, our industries have operated on the assumption that consumers would continue to use vehicles to shop. The shopping mission seemed to be a guaranteed form of consumer behavior. After all, consumers drive as many trips to shop as they do to commute. But soon, consumers will travel far less frequently for acquiring goods. We believe consumers will adopt online shopping wholeheartedly, which will produce transformative results. The number of consumer shopping trips will plummet. The infrastructure that surrounds the consumer shopping mission will change radically, as brick-and-mortar operations become less necessary, or change to meet more specialized shopping demands. Most important, there will be fantastic new opportunities for the automobile and transportation industries. An expansive, diversified market for the autonomous delivery of goods will appear as consumers demand that a vast range of goods arrive on their doorsteps within an hour or two – far more swiftly than in the past. That market will need different kinds of autonomous delivery vehicles to satisfy demand. Manufacturing those vehicles, maintaining them, building delivery systems, charging stations and more – this is the future, an exciting and powerful one filled with emerging opportunities. 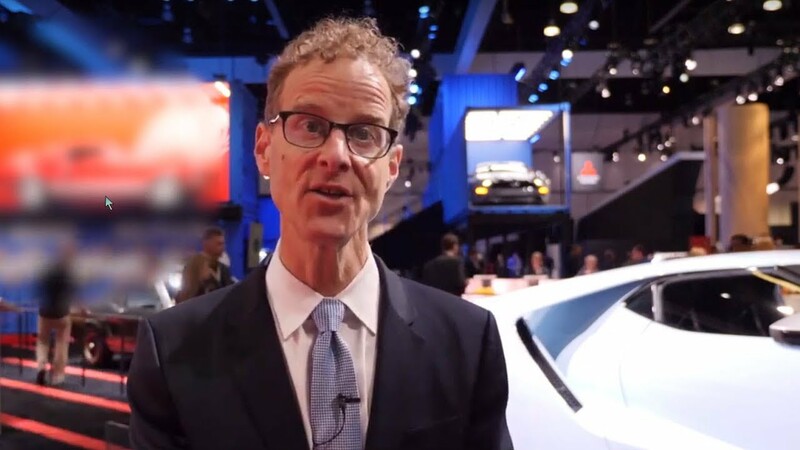 How do the automobile and transportation industries adapt to meet these extraordinary changes? How do companies succeed in the intensely competitive environment the future will bring? The revolution is coming. It’s time to prepare. An expansive, diversified market for the autonomous delivery of goods will appear as consumers demand that a vast range of goods arrive on their doorsteps within an hour or two—far more swiftly than in the past. 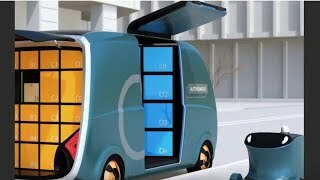 How will autonomous delivery affect car ownership? Is same minute shopping going to become our reality? How will the evolution of autonomy and mobility impact infrastructure?